Specially designed for post operative abdominal drainage. 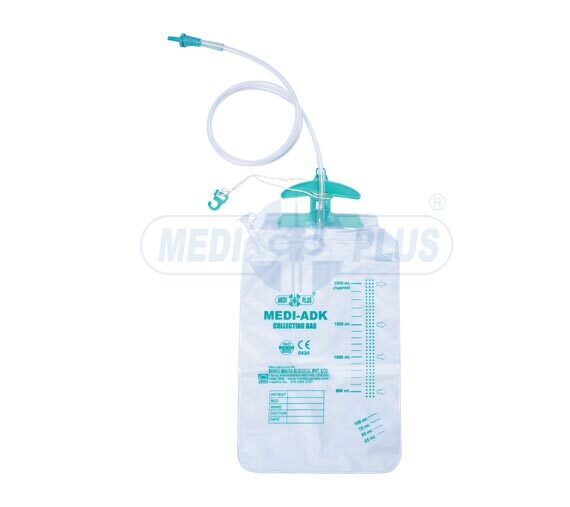 Soft abdominal drainage catheter with collection bag of 2000 ml. capacity. 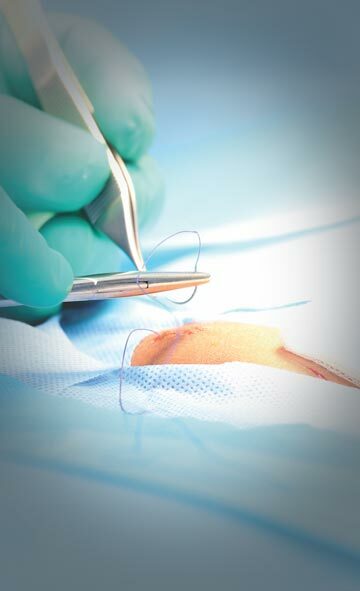 Catheter is Atraumatic, soft rounded, Open Distal end with six lateral eyes for non-traumatic insertion. X-ray opaque line provided throughout the length of catheter. Specially designed handle holds tube up right and facilitates carrying.